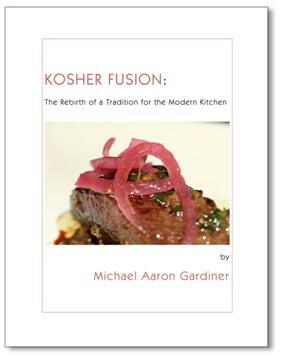 Over a decade ago I started writing a book: Kosher Fusion: The Rebirth of a Tradition for the Modern Kitchen. I wrote about half the book as well as a formal book proposal and started looking for an agent. (Why is another story). 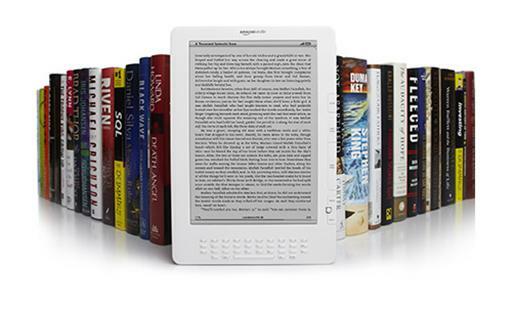 Before long, an agent took the bait and started shopping the book to publishers. Although several of those publishers indicated some interest to her, eventually the prospects dried up and I never heard from her again. That, of course, was in the day and age before Kindles and iPads and a world of technology that has lowered the barriers to entry for effective self-publishing. It had never occurred to me, though, until a friend asked me why I had not published a Kindle cookbook. I figured that it would not take too long to put together a Tailgating book based on the series I’ve been writing here. How many recipes would I need? Could I legally mention teams’ names? I had a number of questions, not the least of which is that there were hardly enough games in a season to generate the necessary photographs. And then I remembered that I already had a book half written. In many ways, kosher food is the original fusion cuisine. As the Jewish people traveled throughout the world following the fall of the Second Temple in Jerusalem, they carried with them their dietary laws. Forced to adapt the application of those laws to the foodstuffs that were available in these strange new lands, the Jewish people engaged in a fertile exchange of culinary ideas with their hosts. What evolved in each case was a vibrant and new cuisine that differed significantly from anything that had gone before. Kosher Fusion seeks to revitalize this time-honored tradition by applying the lessons of fusion cuisine to the Jewish dietary laws. 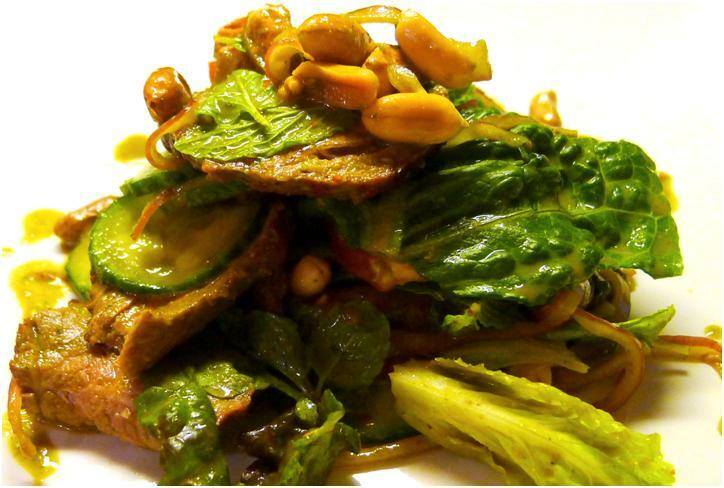 One of the original recipes – one I have updated for the new draft — is Spicy Grilled Lamb Salad, a variation on a Thai classic: Spicy Beef Salad. While lamb is not unknown or entirely unused in Thailand it is also not a major figure in that cuisine’s protein pantheon. The principal problem in adapting the original dish to the Kosher kitchen is the fish sauce. I am not aware of even a single readily available kosher version of Thai nam pla (or Vietnamese nuoc mam). My solution is an oil-based anchovy Kosher Fish Sauce concoction which, while not a perfect substitute for fish sauce for many classic Thai or Vietnamese applications, adds a welcome texture to this recipe that actually may be better suited to this use than the real stuff. Make the Kosher Fish Sauce. Warm the oils gently in a small saucepan over low heat. Add the anchovies and let them simmer until the break down naturally, about 15 minutes. It is acceptable – but not desirable – to break up the anchovies manually, with the tines of a fork. When they are nearly fully broken down remove the anchovies from the heat and let the oil cool fully. When the anchovies and oil are fully cooled, whisk in the powdered mustard. When the mustard and the anchovy oil are fully combined, add the soy sauce and Worcestershire sauces and whisk to combine. Pour the sauce into the bowl of a high speed blender and blend to fully combine. Start the blender on the lowest setting and gradually turn up to high. Depending on how you plan to use the sauce either strain the sauce or not. Make the Dressing. Combine all of the dressing ingredients in the bowl of a food processor and pulse to dissolve the sugar. Marinate the Onions. Place the onions in a mixing bowl and pour the dressing over it. Grill the Meat. Grill (or pan roast) the meat to medium rare, turning occasionally, for about 6 to 8 minutes, total. The thickness of your filets will determine the total cooking time. Be certain to take the meat off the flame while it is still rare and allow the meat to rest before cutting. Transfer to a cutting board. Cut the meat against the grain, slicing very thin. Combine the Salad Ingredients. Transfer the meat, juices and all, into the mixing bowl with the dressing and onions. Toss with the remaining salad ingredients and dressing. Assemble the Salad. Arrange the lettuce leaves on the serving plates and place a ½ cup serving of the salad on each plate.